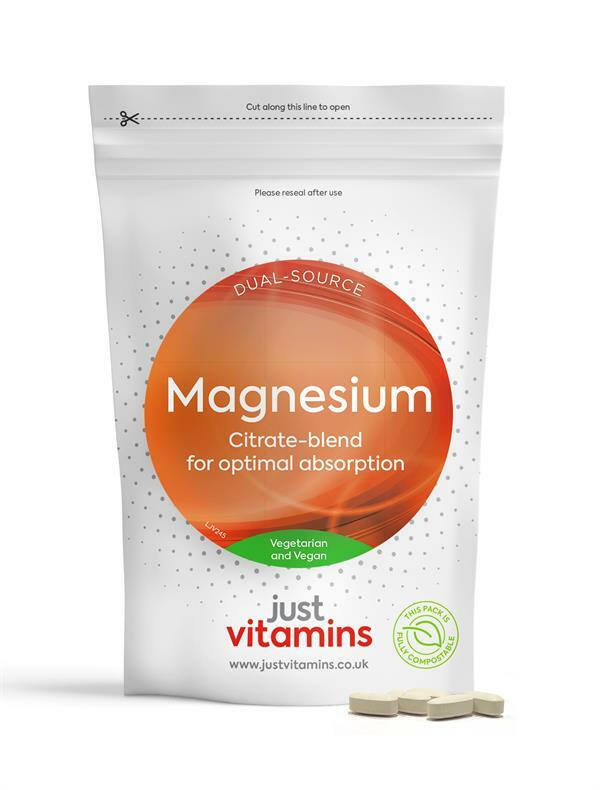 Just Vitamins offer a complete range of Vitamins & Nutritional Supplements for all ages and requirements, exclusively under the Just Vitamins brand. Have more than 100 different supplements and are constantly adding products to the range. 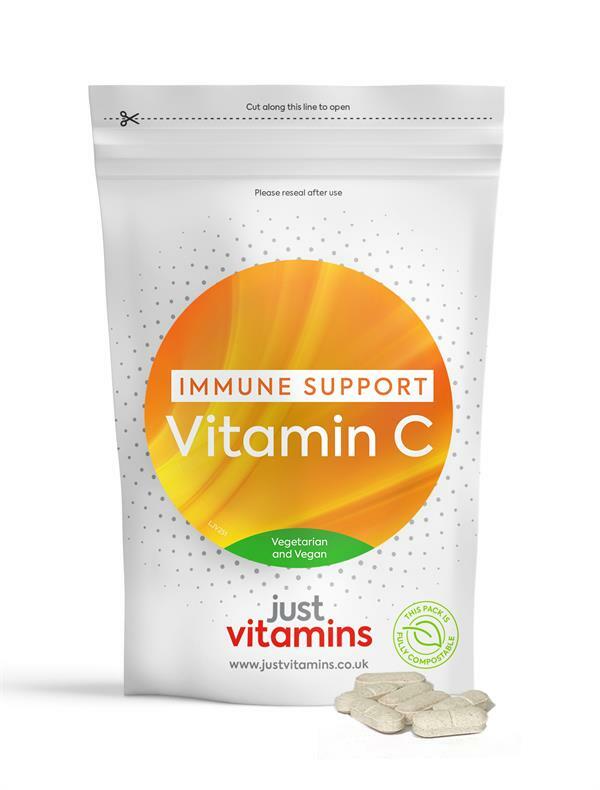 Just Vitamins is a UK company, whose owners have 25 years experience in the supplement industry and place extremely high value on product quality and safety. They work hard to offer only the best quality nutritional supplements, at the best prices, with the best service. Offer FREE standard UK delivery on all orders. Delivery to Europe is only £4 per order. 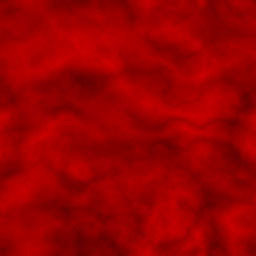 Dispatch all orders placed by 1pm (Mon-Fri) on the same, anything after that will be dispatched on the next working day. Get £2 off all orders over £10 + Free UK Delivery. No minimum order value required and Free UK Standard Delivery on all orders. Take a look at selected discounted products in the Sale. Ongoing Discounts automatically applied on site. Get FREE UK Standard delivery on all orders - Same day dispatch on orders placed before 1pm Mon-Fri. Ongoing Standard site offer. 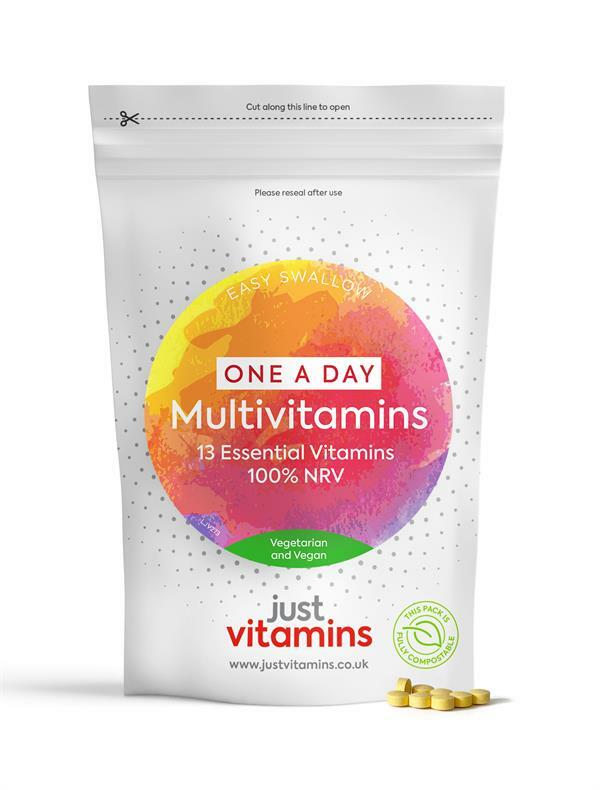 Offer a range of Multi-formula vitamins tailored to meet individual needs – from regular Multivitamin 100% RDA formula to more specific formulations like Multi 50+ or Multi-Probiotic. 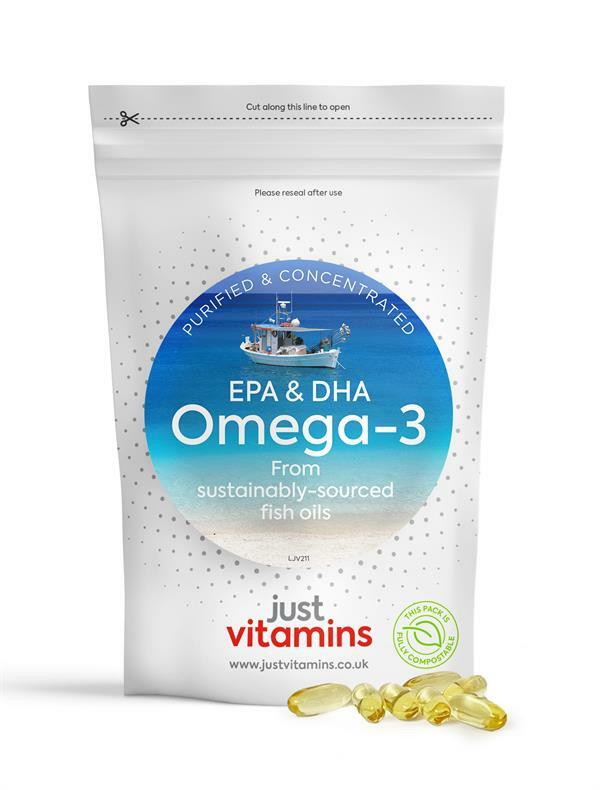 Omega 3 Fatty Acids EPA and DHA are naturally contained in oily fish like sardines, tuna and herring. Play a part in maintaining joint health, and they've recently been making headline news for their benefits with concentration and brain function. Glucosamine helps support the joints and connective tissues. 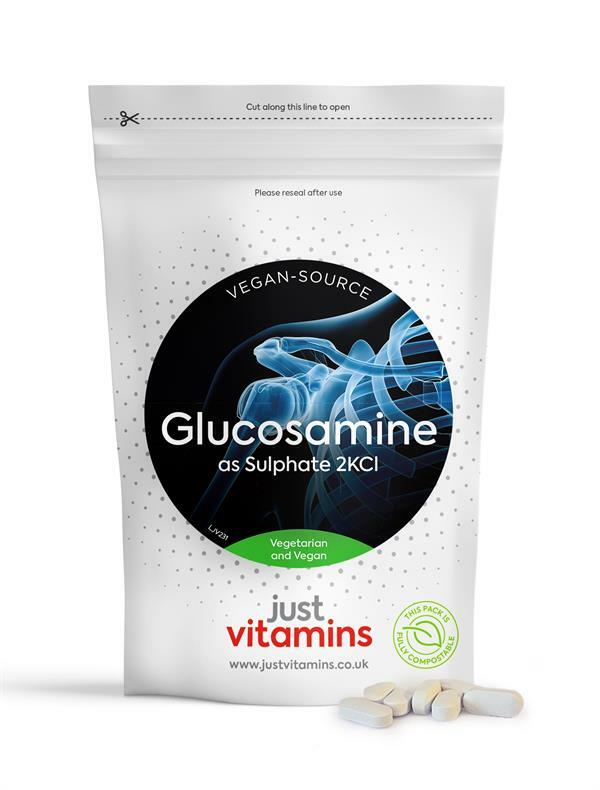 As we get older our body’s ability to produce and store glucosamine reduces which is why people choose to support their diets with a Glucosamine supplement. 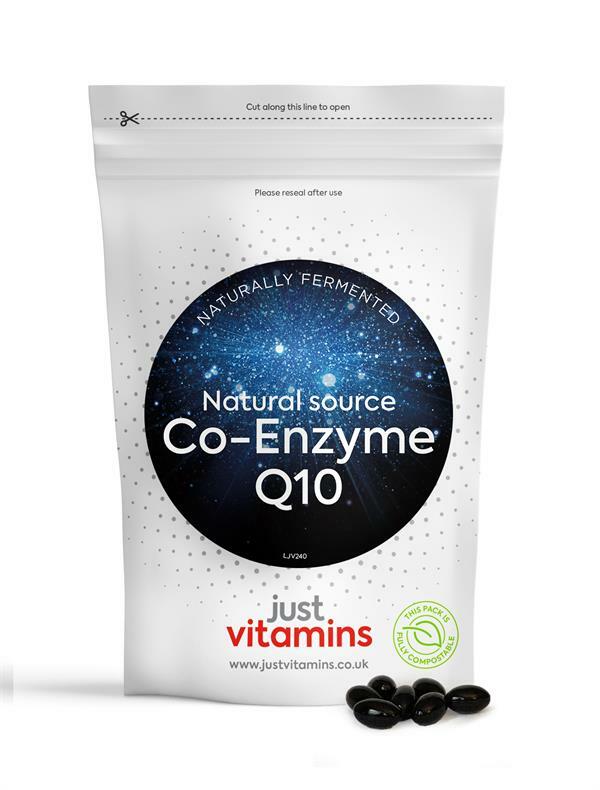 Coenzyme Q10 plays an important role in generating most of the human body’s energy. Antioxidants are required for the maintenance of healthy tissues and cells in the body, and can help maintain a healthy immune system.